Say goodbye to 1997 number 1 Blood On The Dancefloor No loss, its pretty forgettable and below par. Susie's got your number! You Rock My World to go please. I Just Can't Stop Loving You. 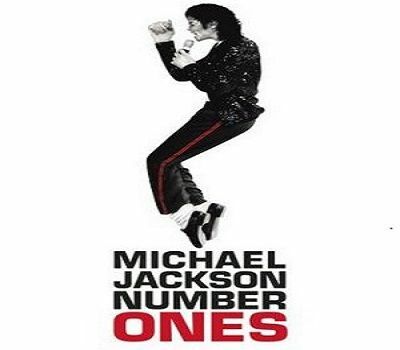 Shame to see 'Blood On The Dance Floor' out so early but not too surprised as it's always seemed very forgotten about compared to his other UK #1 hits! Still going with 'I Just Can't Stop Loving You' but 'You Rock My World' would be my next choice after that probably. 'I Just Can't Stop Loving You'!